HomeEntertainmentSamantha’s marriage date fixed ? The cute actress Samantha in a recent interview has said that she will stay in the industry only for another year. Samantha and Siddharth have been in news for their alleged link-up but the couple has always denied it. However, Samantha has said that she doesn’t want her children to be 15 when she turns 60. She wants a get married soon and become a parent. Well does this mean she will be tying the knot soon? 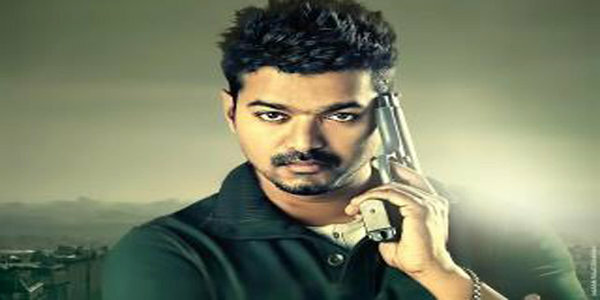 Will ‘Kaththi’ come out from the barriers ? Samantha decides to quit acting ?